The Thailand Philharmonic Orchestra presents the multi Academy-award winning musical ‘AMADEUS LIVE! based on the incredible life of Mozart. The Thailand Philharmonic Orchestra presents the multi Academy-award winning musical ‘AMADEUS LIVE! The Thailand Philharmonic Orchestra invites you to enjoy one of the grandest concerts in Bangkok at the Prince Mahidol Hall this February. The world-renowned 1984 motion picture ‘Amadeus’ will be broadcast on a high definition screen while Mozart’s most celebrated works will be performed as AMADEUS LIVE. The performance will take place alongside the movie, presented by the incredibly talented Thailand Philharmonic Orchestra. 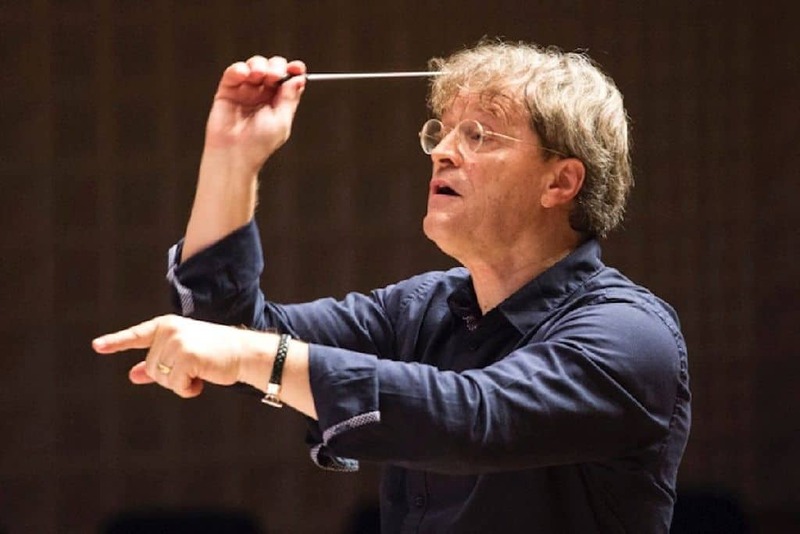 The incredible live event will be led by one of Europe’s most famous conductors who specialises in music from the classical era. Musical maestro Ludwig Wicki will conduct the concert, and the Thailand Philharmonic Orchestra will play in-sync to the incredible motion picture. The evening promises an incredible and immersive experience and is a real must for the movie and live music enthusiasts. Amadeus is the proud winner of an incredible EIGHT Academy Awards. Award titles include ‘Best Picture’, ‘Best Actor’ and ‘Best Adapted Screenplay’. The movie is an American period drama directed by Milos Forman and a celebrated fictional biopic of Mozart himself. Amadeus is widely regarded as one of the best films of all time and received forty of the fifty-three awards it has been nominated for. Mozart’s music is heard throughout the soundtrack of the film and is set to be brought further to life by the live orchestra. An aural and visual experience is in store for all guests and AMADEUS LIVE is guaranteed to be a truly memorable experience. The show has already proved a fantastic hit all over the world in venues such as The Royal Albert Hall London and The David Geffen Hall in New York.